An anchor plate or wall washer is a large plate or washer connected to a tie rod or bolt. 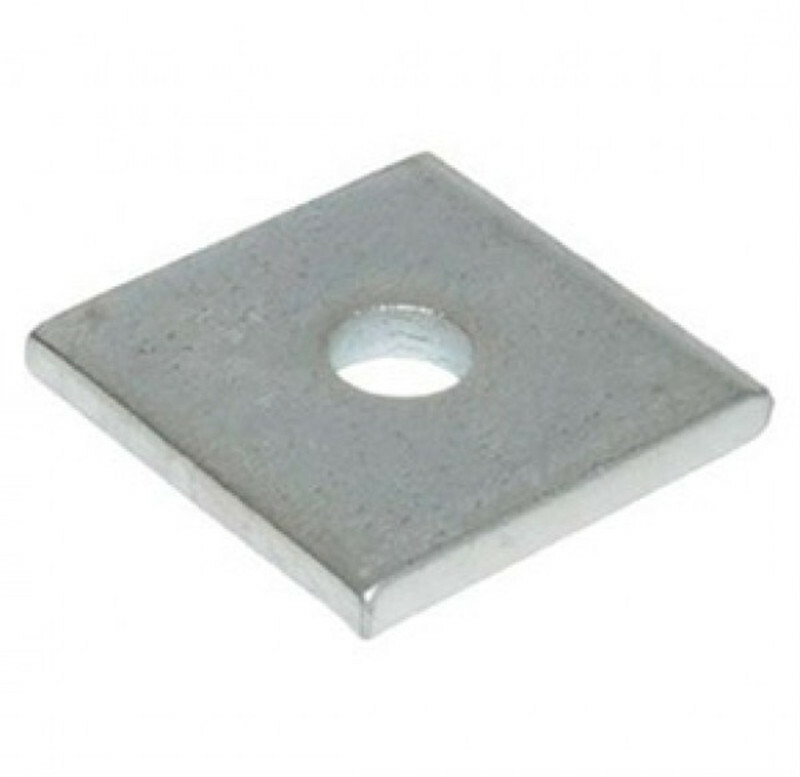 Anchor plates are used on exterior walls of masonry buildings, for structural reinforcement. Being visible, many anchor plates are made in a style that is decorative. One popular style is the star anchor - an anchor plate cast or wrought in the shape of a five-pointed star. 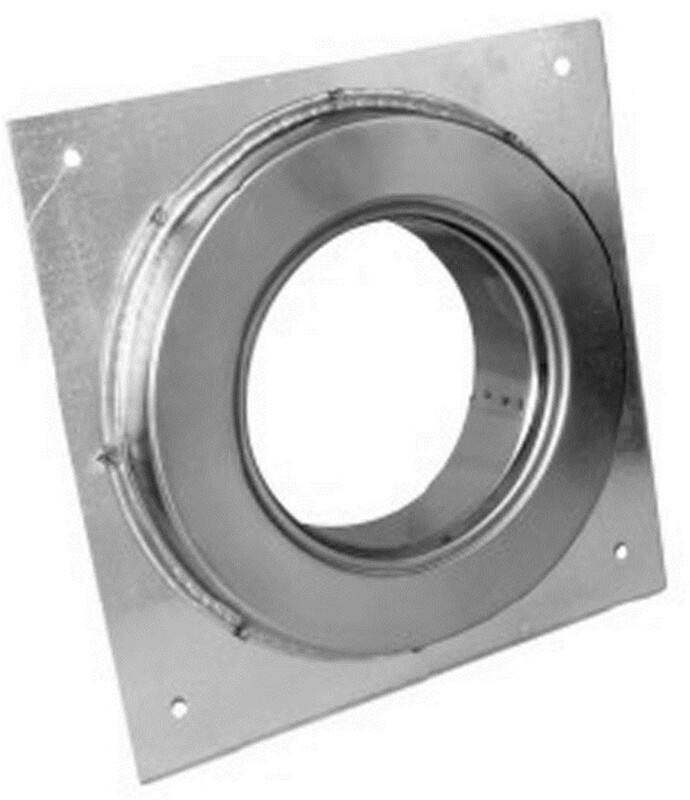 Other names and styles of anchor plate include earthquake washer, triangular washer, S-iron, and T-head. In the United Kingdom, pattress plate is the term for circular restraints,tie bar being an alternate term for rectangular restraints. Anchor plates are made of cast iron, sometimes wrought iron or steel, and are often used on brick or other masonry-based buildings. They are easy to find in cities with substantial legacies of 18th- and 19th-century brick construction, such as New York, Philadelphia, St. Louis, Cincinnati and Charleston, South Carolina, and in older earthquake prone cities such as San Francisco, as well as across all of Europe. The tie-rod-and-plate assembly braces the masonry wall against lateral bowing. 1. Type: A: 15.24mm, 12.7mm pc strand anchor barrel and wedges. B: 9.52mm, 7mm, 5mm, 4mm steel wire anchor barrel and wedges. A: Complete Set Parts: Anchor Ring(Head)+ Wedge+ Anchor Bearing Plate+ Spiral spring ring. B: Two Sets(parts): Anchor Head+ Wedges. 3. Applications: Bridge, railway, highway, high building, tunnel, slope strengthening, etc. 4. 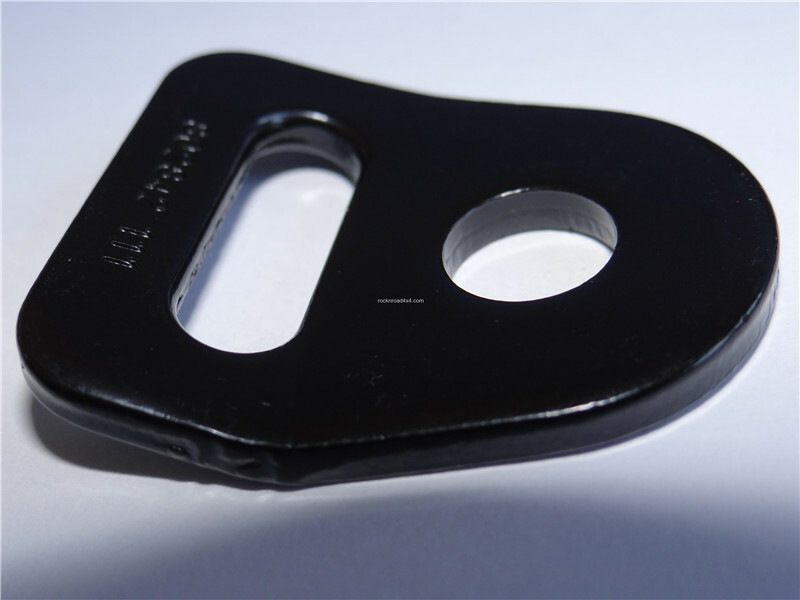 Have a high anchor efficiency and very good performance. 5. For post tensioning and prestressing construction. 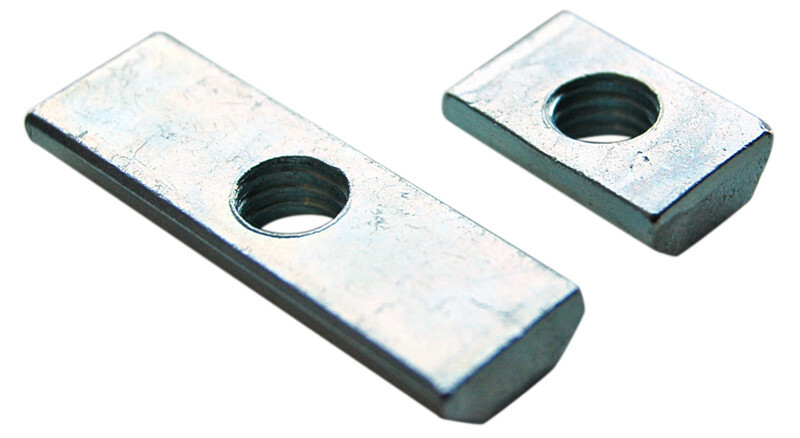 Looking for ideal Driven And Drilled-In Anchor Manufacturer & supplier ? We have a wide selection at great prices to help you get creative. 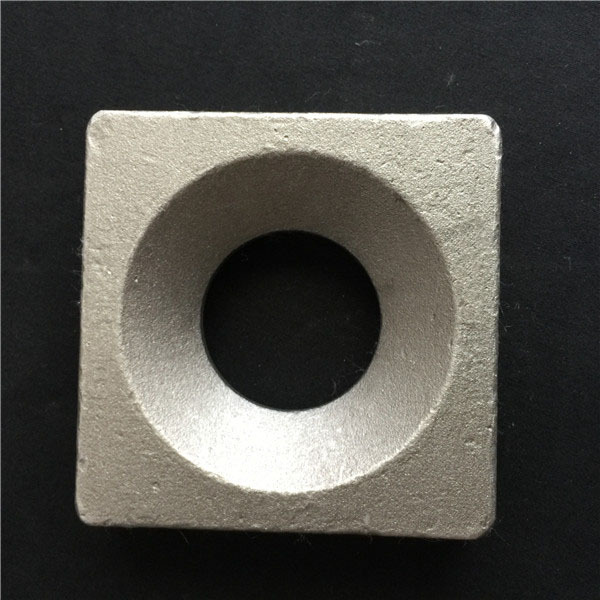 All the Anchor Plate For Pump are quality guaranteed. 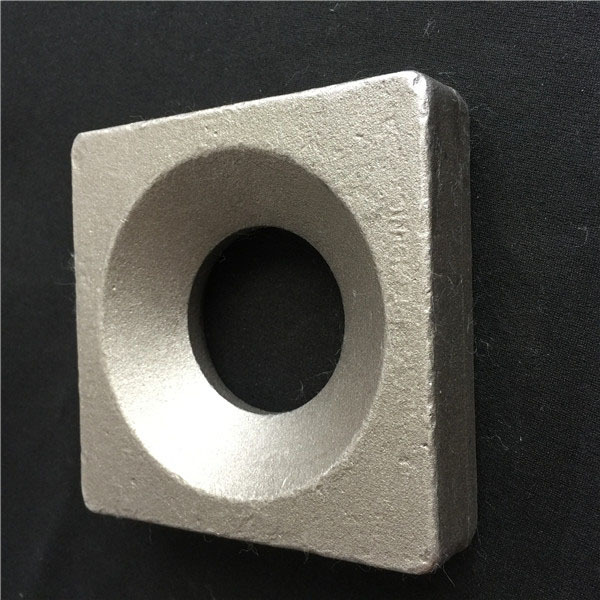 We are China Origin Factory of Precast Concrete Capstan Anchor Welding Plate. If you have any question, please feel free to contact us.